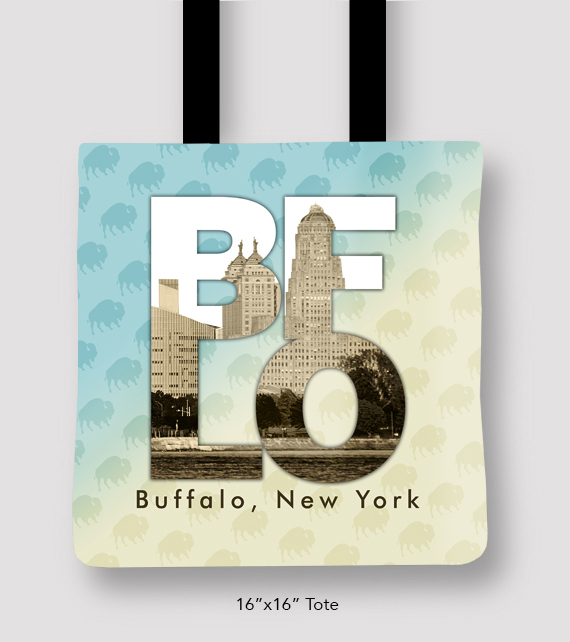 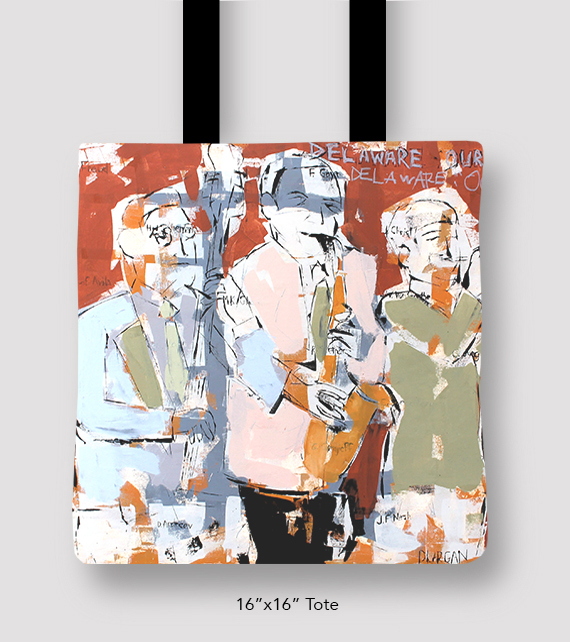 BFLO, NY tote. 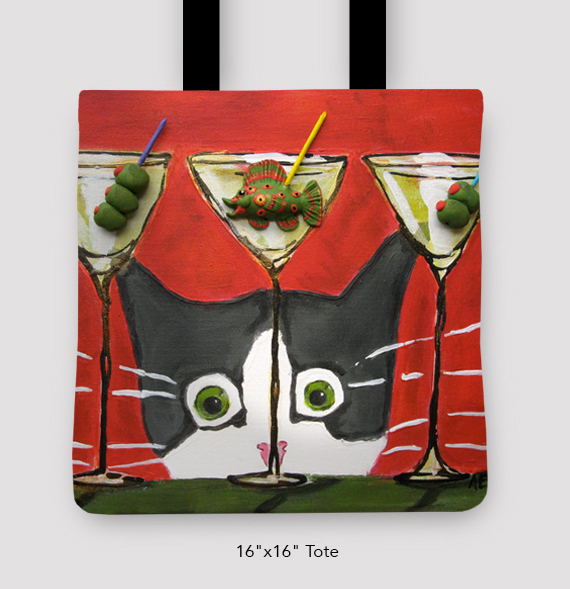 Husband and wife team created this design; Tim Kozlow took the photo, Marinette Kozlow designed it. 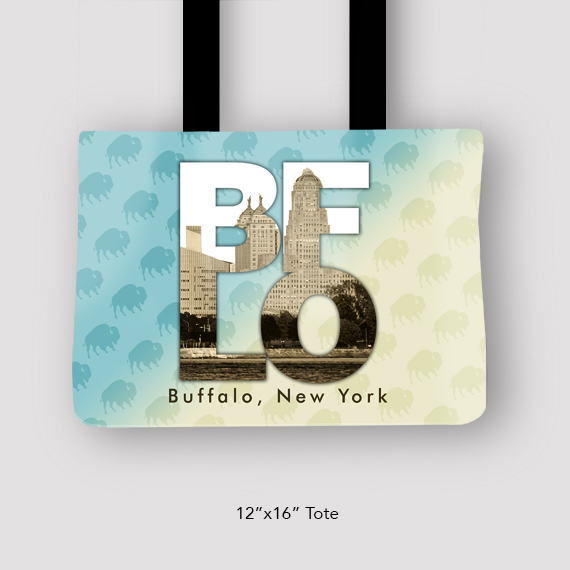 Be the first to review “BFLO NY Tote by Marinette & Tim Kozlow” Click here to cancel reply.